Fr. Larry Sabud, SM had a post profession anniversary during the District Council meeting. Fr. 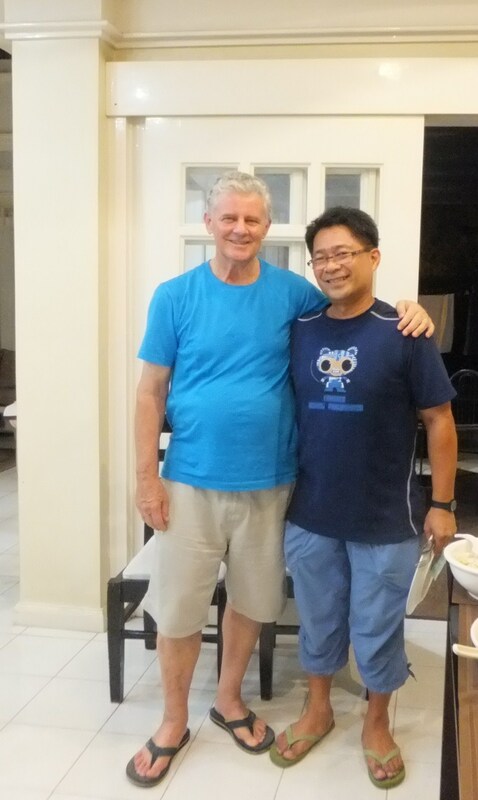 Larry took vows in January 1, 1989 after completing his Novitiate at Marist Fathers Novitiate in Tutu Island, Fiji. 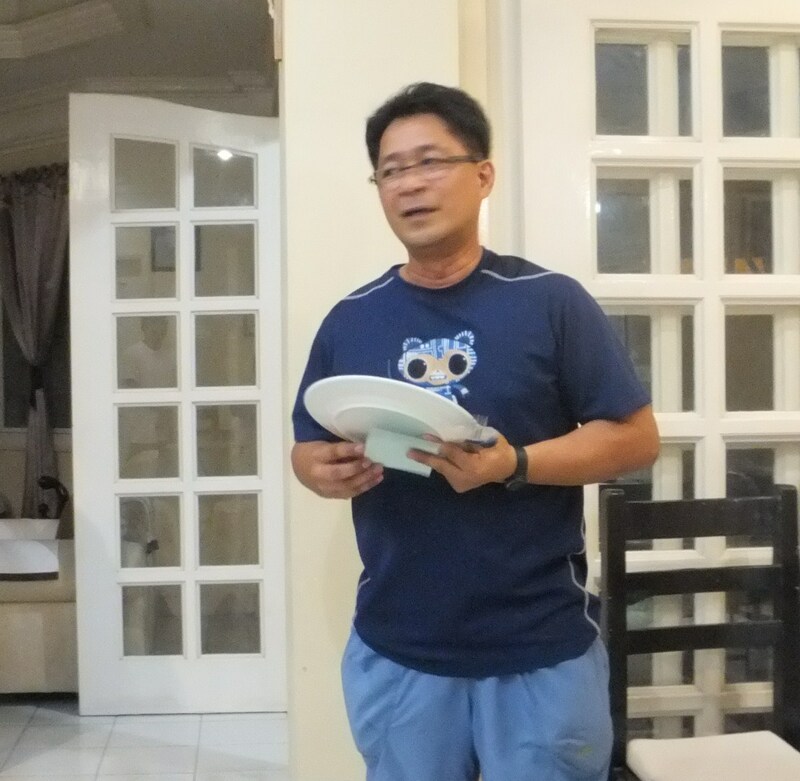 He was the first Filipino seminarian to be accepted to the Marist Formation in 1985 at Cotabato city. 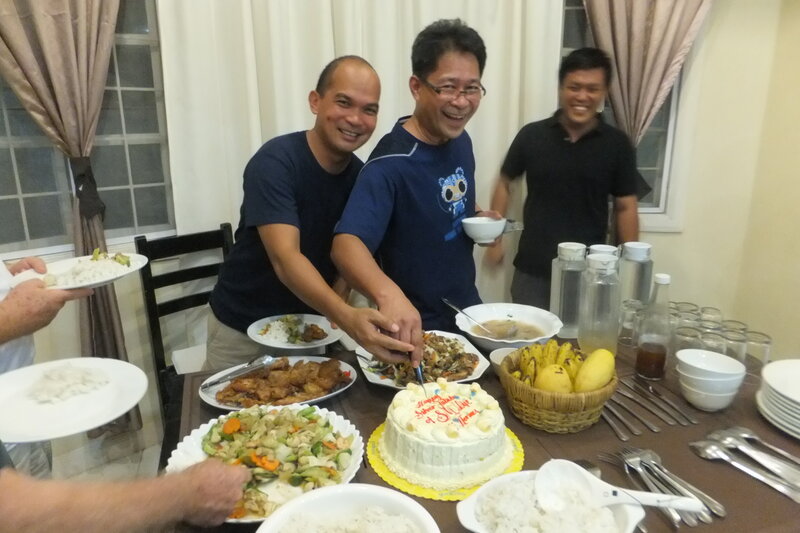 Celebrating with him are his first Formators: Frs. Pat and Rob Devlin,sm. 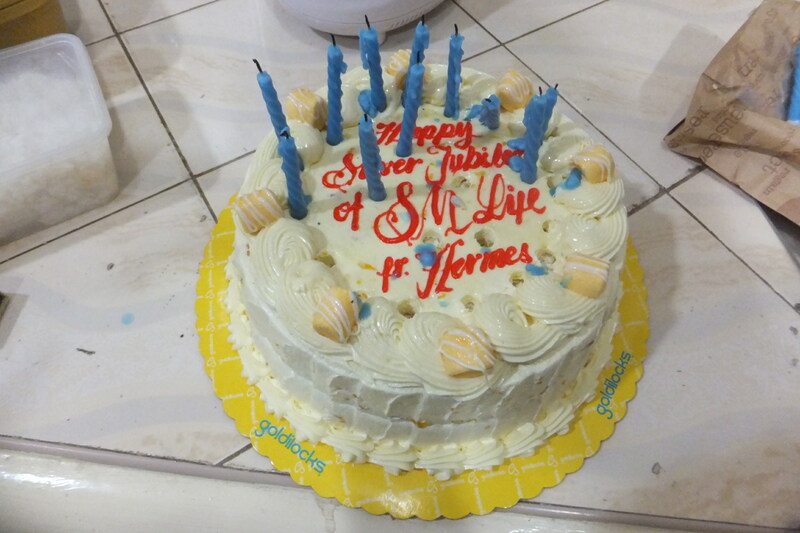 In the 25 years of Marist life, Fr. Larry has been a formator, a missionary in Peru-Venezuela for 3 years and a District Superior for 2 terms. 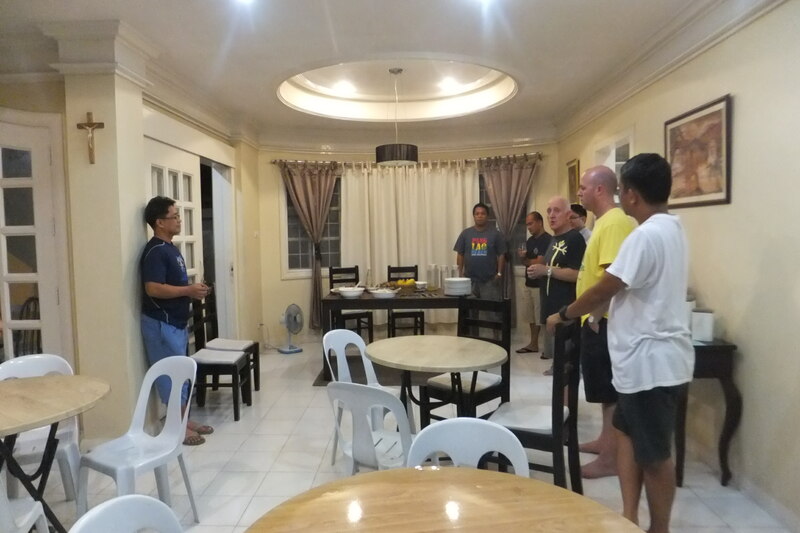 He was also a missionary in Kalabugao and Diwalwal, a Chaplain in Maa- city jail and a coordinator of Silsilah Dialogue Movement in Davao. 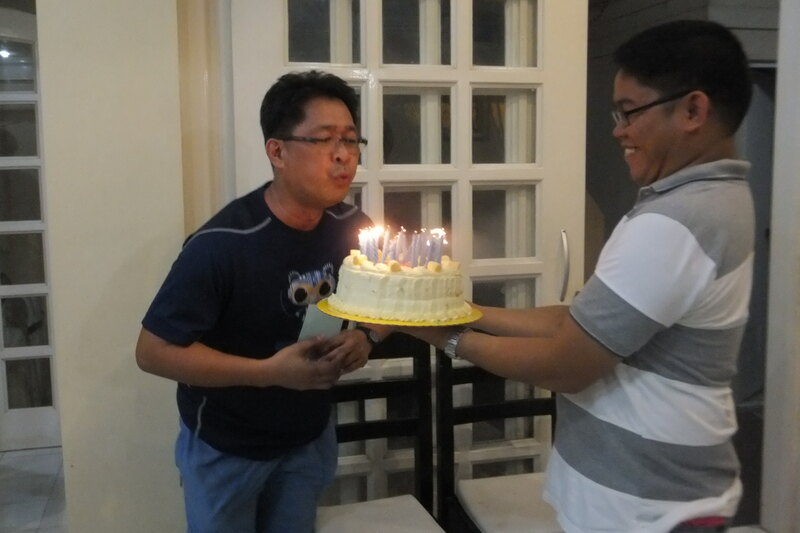 At present, he is completeing his Licentiate in Missiology at Divine Word Seminary in Tagaytay. 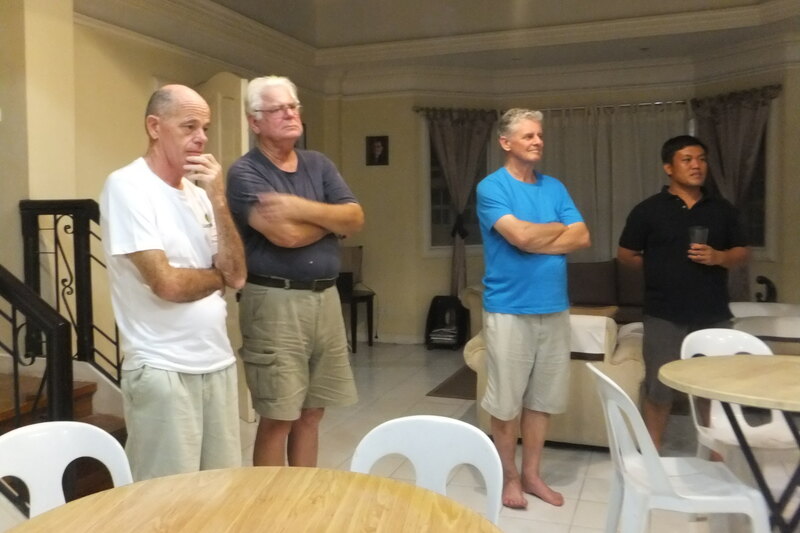 We thank God for the gift of Marist vocation that Fr. Larry has received. He has been a great model especially to the young Filipinos who want to embrace the Marist way of life. He is truly a gift to the Church and to the Society of Mary. We thank also Fr. Larry’s family who continuesly support him. Prayers and blessings for Fr. Larry in his Marist life. Ad moltos annus! 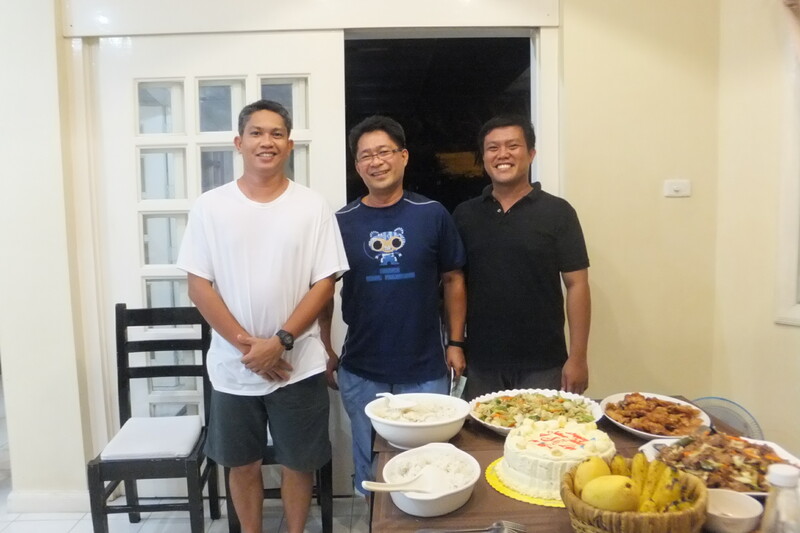 ← Balay Pasilungan celebrates 25 years of caring for street boys!